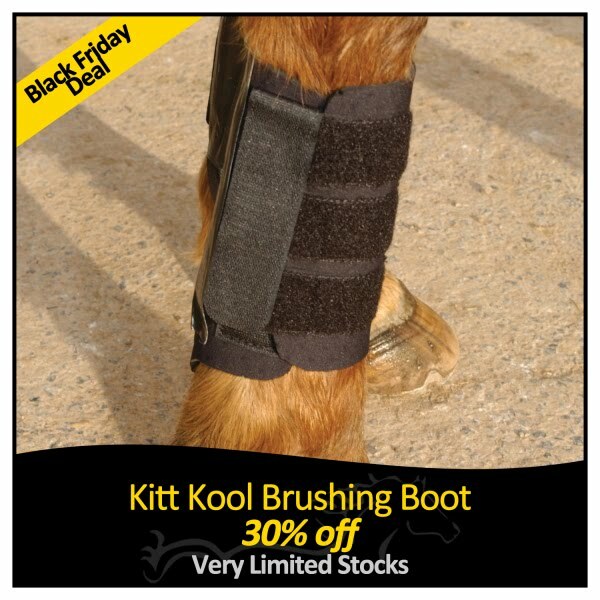 The Kitt Kool Brushing Boot are great for general exercise, jumping and competition work. Breathable neoprene. Reinforced strike pad 3 fully adjustable velcro fastenings with vertical ‘locking' strap.